When using primarily natural elements in landscaping, such as stone, mulch, grass and other plants, and water elements, each element of design must be carefully considered before laying the first seed. The ecological and horticultural knowledge necessary means either studying up on the elements of landscaping design and still risking a costly mistake requiring replacement—or, relying on a landscaping company with the experience and know-how to get the job done right, and fast! Landscape architecture demands strict attention to all details, as well as a high degree of care and devotion. Moreover, it demands the consideration of the individual needs of the landscape being cared for by the maintenance crew. The amount of space available to the designing architect will affect the types and sizes of features that can be used. For example, small-scale water features would be lost in a massive front lawn, but an intimate courtyard setting would be perfect for a waterfall or fountain. The visibility and foot traffic upon the landscape can affect matters such as sizes and directions of walkways, the necessity for retaining walls, or the effectiveness of outdoor lighting. Our experience with a wide range of location types means that we have seen a large variety of options for installations, which are shared with our clients to ensure they find the look they want the most! While landscape contractors always strive to meet the demands and suit the tastes of their clients, there are many other considerations to be weighed when designing a potential landscape. For example, soil quality and the types of flowers and grasses that can bloom or grow in certain amounts of sunlight or shade will be mandatory knowledge for any implementation of a landscape if one wishes to ensure plant growth. 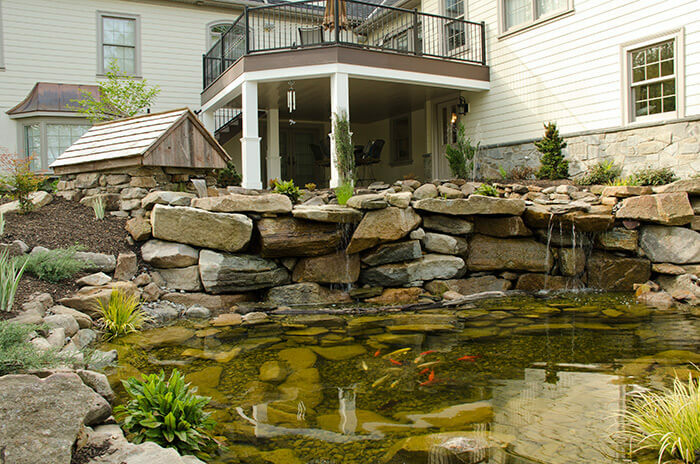 There are other factors to be considered when implementing any design, but no matter the difficulties, Mill Stream Landscapes has the experience necessary to ensure your yard not only looks proper, but stays that way. 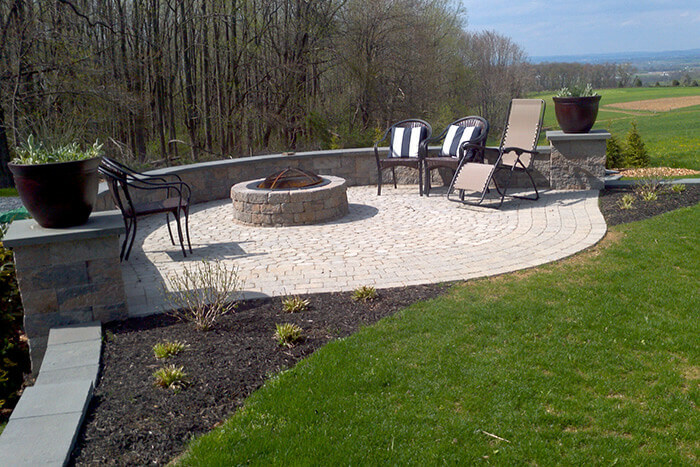 Contact our office for a free estimate or consultation on your landscaping needs today!